In 2002, Sonos set out with a goal – to reinvent home audio for the digital age. Their vision was simple - fill every home with music and make listening a valued experience again. Available In more than 60 countries, in seven languages through thousands of retailers Sonos is constantly looking for ways to improve the audio experience. 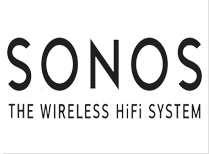 Speak to a system design specialist to get more information on the complete Sonos products line. event-triggered announcements and direct callouts, make live or scheduled announcements in different zones, or create ambiance with easy and flexible scheduling of great-sounding background music. Speak with a system design specialist to learn more about Axis Network Audio Systems. Marantz is a world leader in advanced audio technologies, for more than half a century, the name Marantz has identified the best in home entertainment. 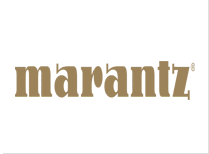 Speak to a system design specialist to get more information on Marantz. 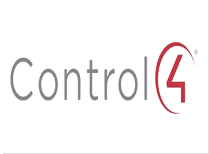 Control4, a leading provider of personalized automation and control solutions, allows you to control virtually any device in a home or business, automatically. 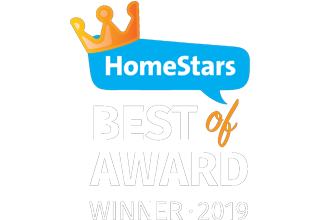 Founded in 2003, the company mission is to deliver an elegant and more affordable way to control and automate lighting, music, video, security and energy in a single room or throughout the entire home. 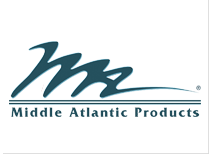 Omnimount is a manufacturer of TV Wall mounts, AV Racks and carts, TV Ceiling Mounts, Speaker mounts and stands. Bose sound bars and home cinema systems feature entirely new, beautifully crafted designs that are packed with technology to deliver the best audio experience for all your entertainment. Speak to a system design specialist to get more information on Bose. For over 40 years Russound has been designing award winning multiroom products for the residential systems market. Products include multiroom controller amplifiers, source components, and in-wall, in-ceiling, and outdoor speakers. 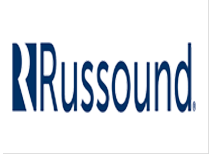 Speak to a system design specialist to get more information on Russound. Axis network audio systems are complete high-quality audio systems for various use cases: Improve security on your premises with event-triggered announcements and direct callouts. Make live or scheduled announcements in different zones, at the right time and right place. Create ambiance with easy and flexible scheduling of great-sounding background music. 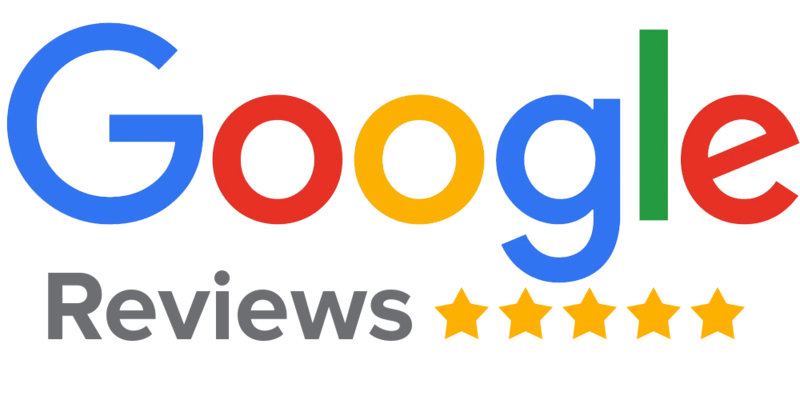 All while enjoying the many benefits of a network audio system. Speak with a system design specialist to learn more about Axis Network Audio Systems. 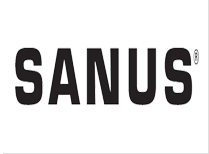 Sanus offers cutting edge innovation for AV enthusiasts and professional installers. With their full line of TV Wall Mounts, TV Ceiling Mounts and Speaker mounts and stands. 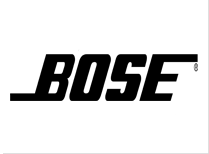 Speak to a system design specialist to get more information on Sanus products for your application. Samsung offers a wide range of TVs including QLED, Premium UHD, UHD, and Full HD. Samsung’s versatile line up of TVs provides consumers with options for every application. 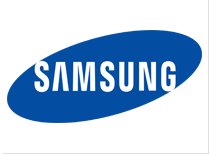 Speak to a system design specialist to get more information on Samsung products.